Available only through Timbreline Music. 1/8 Paonia, CO Community Concert at the Paonia Library, 7 p.m.
6/8 Upper Saddle River, NJ Private Event! 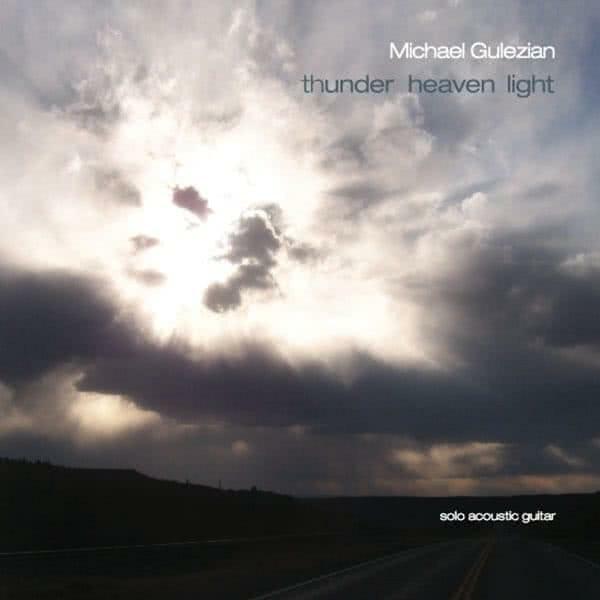 Michael Gulezian is one of the most highly acclaimed solo acoustic instrumental guitarists of our time. He is a phenomenal technical guitarist with the rare ability to transcend his own virtuosity, creating music that touches and moves people at the deepest level. In terms of his significance in the evolution of the genre, Michael is — among other things — the musical link between John Fahey and Michael Hedges. Read Michael’s full biography or view his full discography.